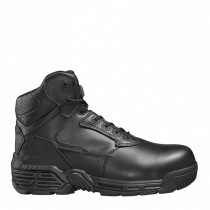 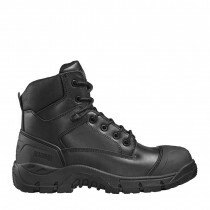 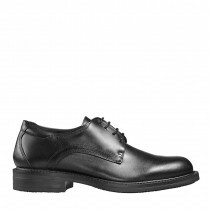 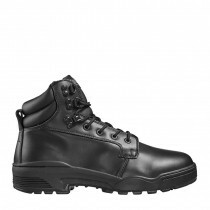 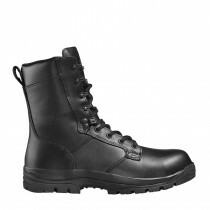 Still the most popular brand of uniform footwear amongst UK police & security officers, offering a range of both safety and non-safety smart uniform boots. 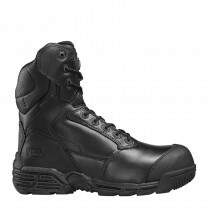 The iconic Magnum Classic Police boot is still a firm favourite amongst new recruits and seasoned professionals, and recently celebrated its 30th birthday as one of the most recogniseable (and much copied) duty boot styles, but the Magnum range has something for everyone. 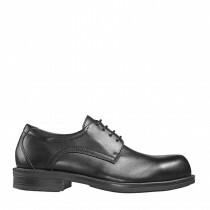 The Magnum Cobra offers top spec comfort and waterproofing across three styles, including a ladies fit ankle boot. 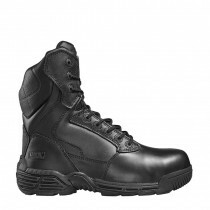 For those needing a safety toe cap, Magnum's highly popular Stealth Force CT range offer the ultimate lightweight Magnum composite safety boot, in a variety of styles and specifications. 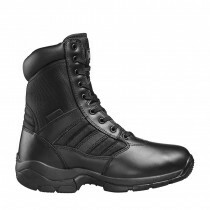 And the best selling Magnum Panther Side Zip and Panther 8.0 boots complete the range, offering a "running shoe" feel for those that like a trainer boot, and at an unbeatable price. 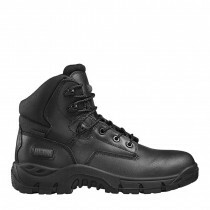 All Hi-Tec Magnum boots are accredited to ISO 9001, CE marked and independently fit tested by SATRA.